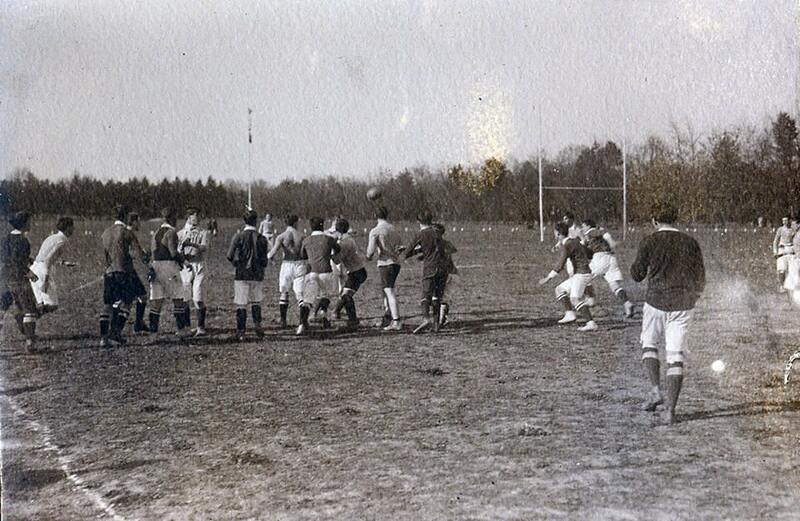 This is a photo from 1914 Football Rugby Romanian national championship. Many of the boys in this photo were to fight at Marasesti in just 3 years. This year Romania celebrates 100 years since the Great Union. This would not have been possible without the sacrifices of the Romanian soldiers in World War I. 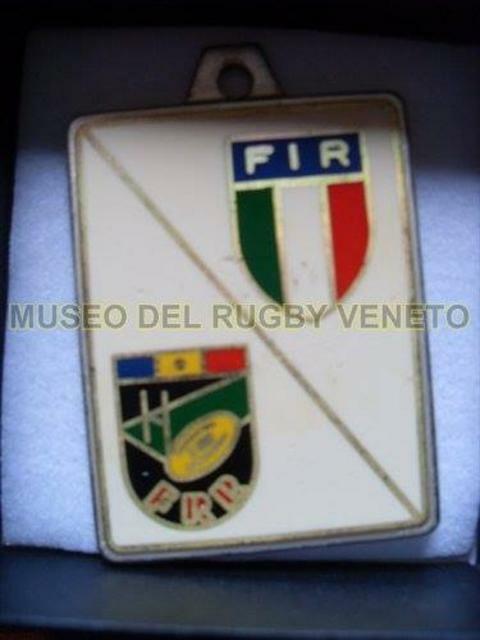 Among them were the Romanian rugby players of the era. 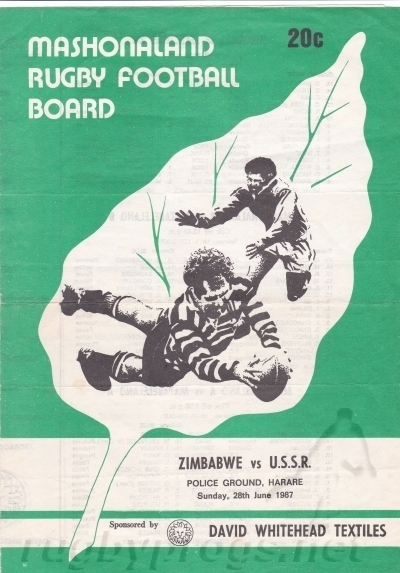 Several dozens of rugby football players were injured and seven of them lost their lives: Captains George Iconomu and Nicolae Cratunescu, lieutenant George Manu, the second lieutenants Corneliu Mateescu and George Tovar (all Tenis Club Roman), second lieutenant Ion Barzan (Roman Stadium) and soldier Pantilimon Pribegeanu (Matei Club). What's that poster about FR? 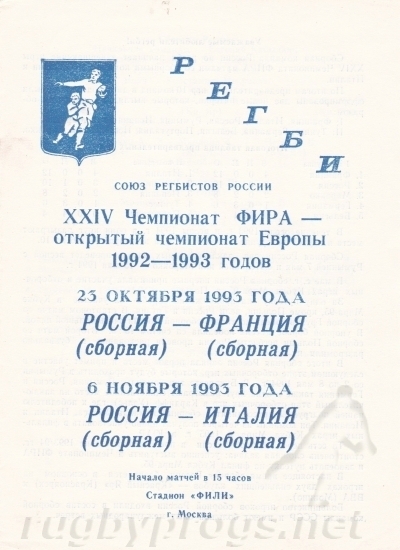 It looks like pre-revolutionary Moscow, and I think I can make out the words rugby, Anglia and provincial football. That's as far as my Cyrillic gets me. 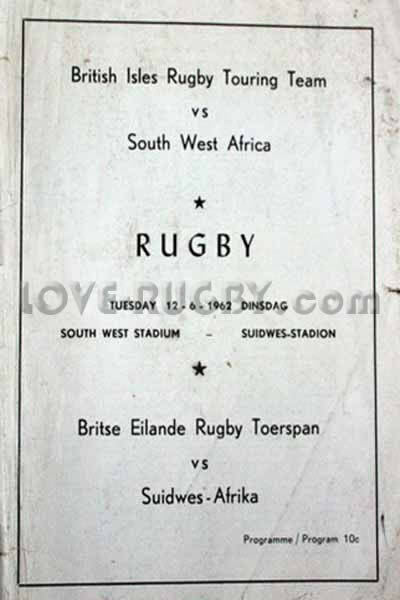 NedRugby wrote: What's that poster about FR? 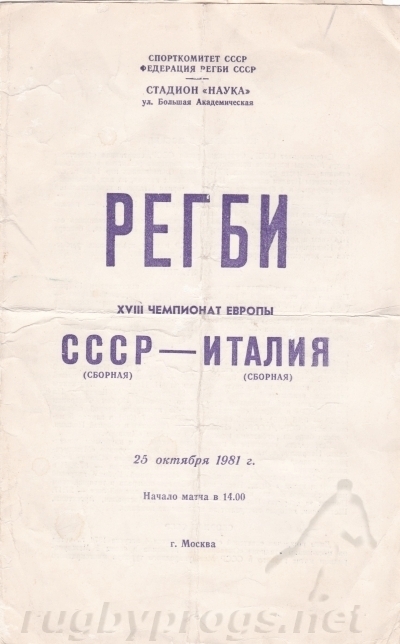 It looks like pre-revolutionary Moscow, and I think I can make out the words rugby, Anglia and provincial football. That's as far as my Cyrillic gets me. Autumn rugby season in England. The moment of rugby game in Richmond. 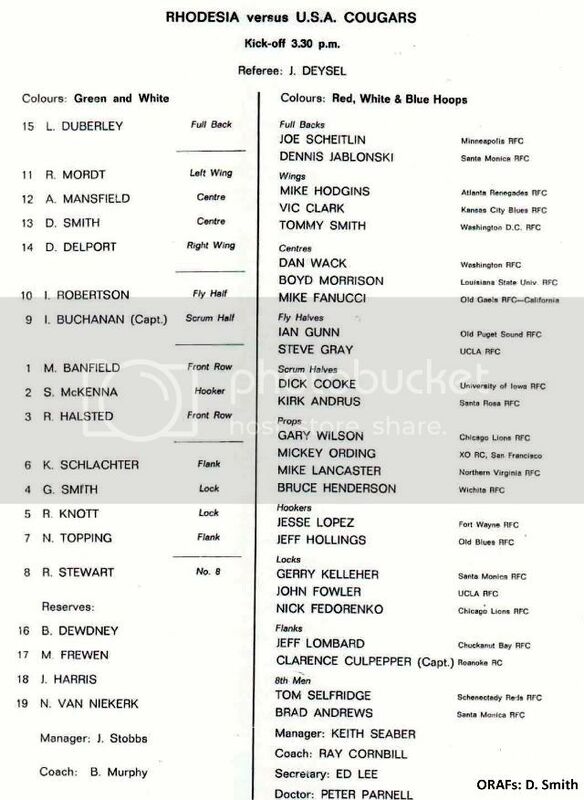 From 1978, the only name I know in the lists is Ray Mordt, the Rhodesia and then South Africa 14. 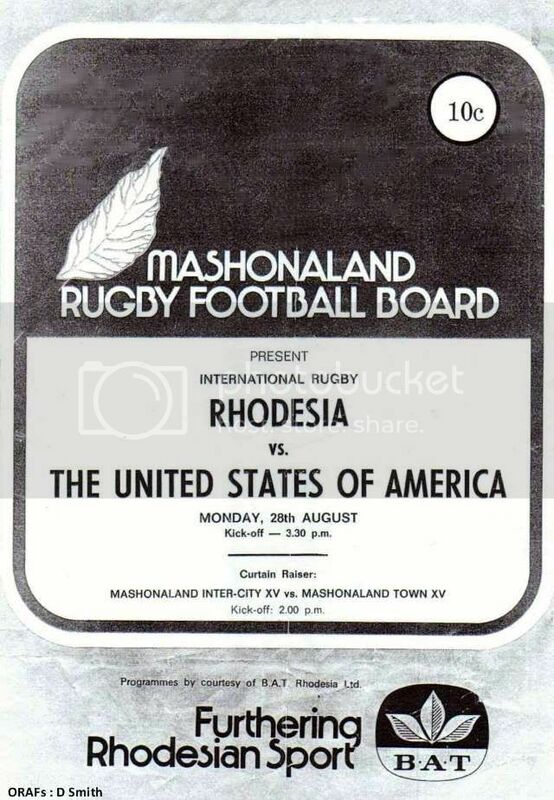 I know they were very liberal with national representation rules back in those amateur days, so I wondered if the Ian Robertson, fly half for Rhodesia, was the same as Ian Robertson the former Scotland fly half and one of my favourite rugby journalists. But no, they were different people. When im sober i can still print Georgia program. 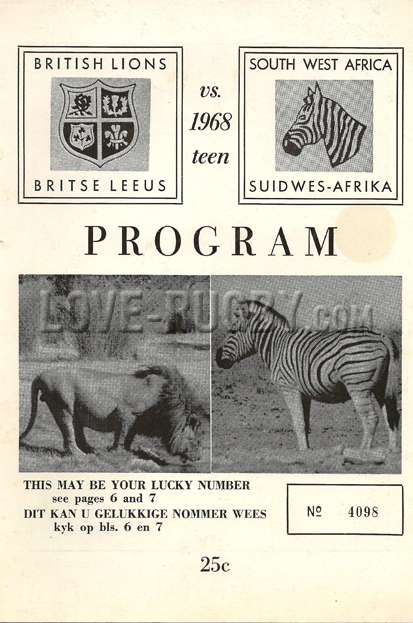 When Namibia was still South West Africa. 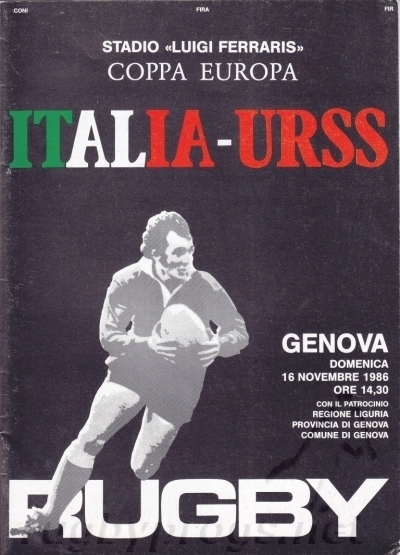 Vova12 wrote: When im sober i can still print Georgia program. Ser Podrick of Payne wrote: When Namibia was still South West Africa. You can send them these scans. I do not have an account in ̶C̶I̶A̶ ̶ Facebook. Serbia Rugby Union in 2018 celebrate 100 years of rugby in Serbia. In 1918 , on famous rugby ground in Edinburgh Inverleith, Serbian students played students from british colonies and won 8:3. 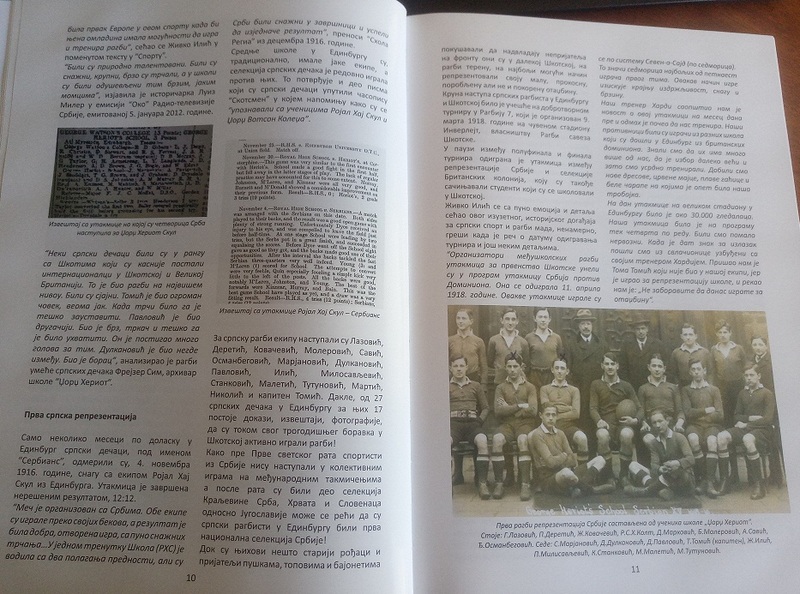 More than 20 Serbian boys played rugby in Scotland and England during The First World War. 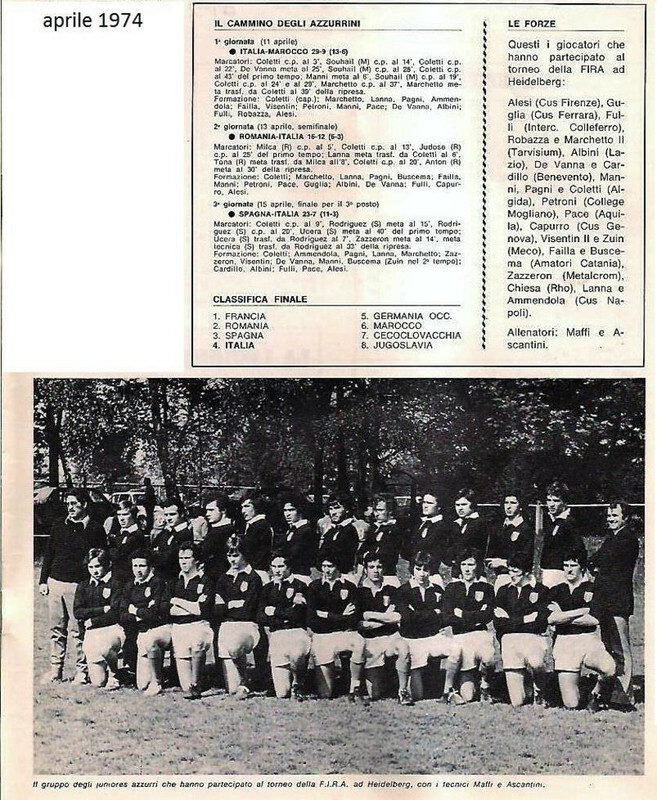 SRU published book about the first centrury of Serbian rugby with a lot of photos, documents and stats. Impresive but in Georgian alphabet. Unfortunately book about serbian rugby is in Cirilic (Serbian) alphabet. Book is free for purchase and I think that price is 15-20 EUR plus post expenses. "TAKO SU LETELI SRPSKI ORLOVI-100 godina ragbija u Srbiji"